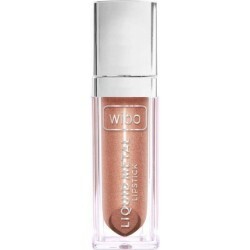 Lip gloss with an intense colour and satin finish. Thanks to the intensively covering creamy formula, the lips stay incredibly glossy, refined and coloured for a long time. Argan oil additionally cares for and moisturises the lips making them smooth and tempting. HOW TO USE : apply the optimal layer on lipstick or on its own. 6 outstanding colours with creamy, delicate consistency. 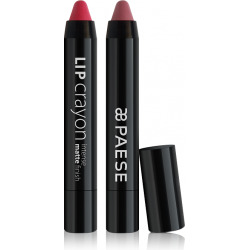 Paese lip pencils let you make perfect lip make-up quickly and easily thanks to two finishing types and diverse colour scale. The product works in the daily make-up as well as in the evening one. 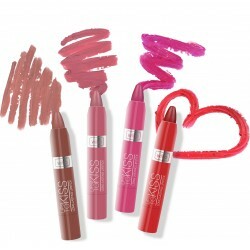 It makes natural and amazingly long-lasting way to emphasize your lips. An innovative formula that gives a metallic effect! Intense colours of extraordinary durability, they melt in the lips staying on them for several hours. Thanks to its high pigmentation level, only a stroke is enough to achieve a spectacular effect. Kiss proof and long lasting formula. Matt lipstick with long lasting formula. Excellent, velvety consistency guarantees precise cover. 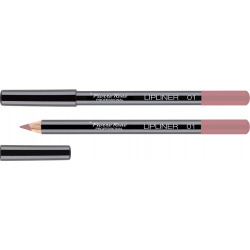 Matte finish makes the lips appear full, expressive and tempting with in its charm. Be prepared for a spectacular effect of matt lips! 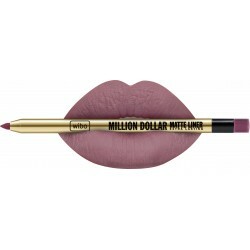 A lip liner pencil colour-wise suited to the Million Dollar Lipstick. 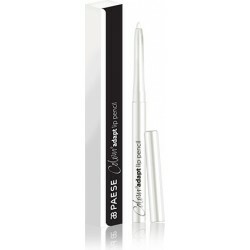 Comfortable application as well as long-lasting formula of crayons allow for attaining sensual lips effect. A strongly pigmented, long-lasting formula that will cover your lips with rich color with just one stroke. Thanks to a comfortable application and matte finish, your lips are to look not only beautiful, but also expressive. A wide range of lipstick colors guanarantee to fascinate even the most demanding fan of matte lipsticks. 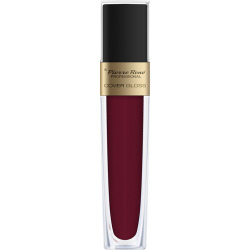 If you are already fed up with matte lipsticks, try our NEW High Gloss lipstick. The formula, richly saturated with pigments and glossy, provides for a spectacular glow and fill effect. Effect of vitreous enlarged lips. 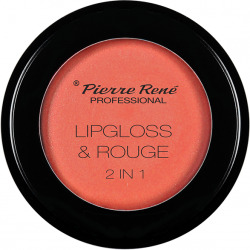 A creamy consistency that does not give rise to „glued lips”. Lipstick Lips to Kiss is a new generation of cosmetics. 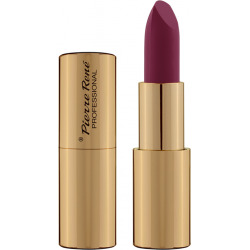 It is a perfect combination of expressive colour with maximum moisturising of the lips. 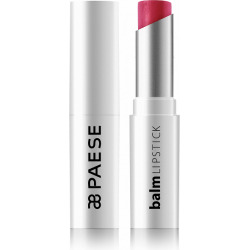 The innovative formula maintains colour on the lips for hours, providing a long lasting and dazzling effect. Does not require tempering.